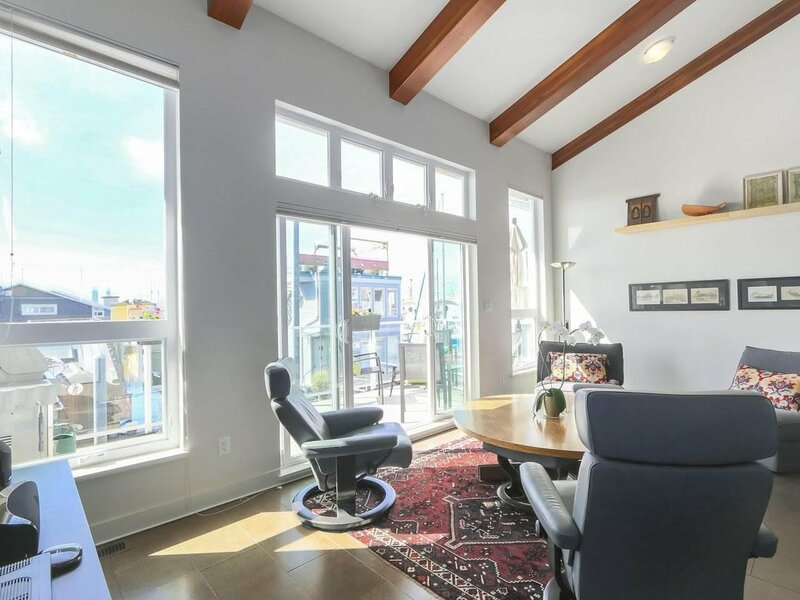 R2353927# 10 415 W ESPLANADE STREET, North Vancouver, Lower Lonsdale - Realtor in North Vancouver with Team 3000 Realty Ltd. 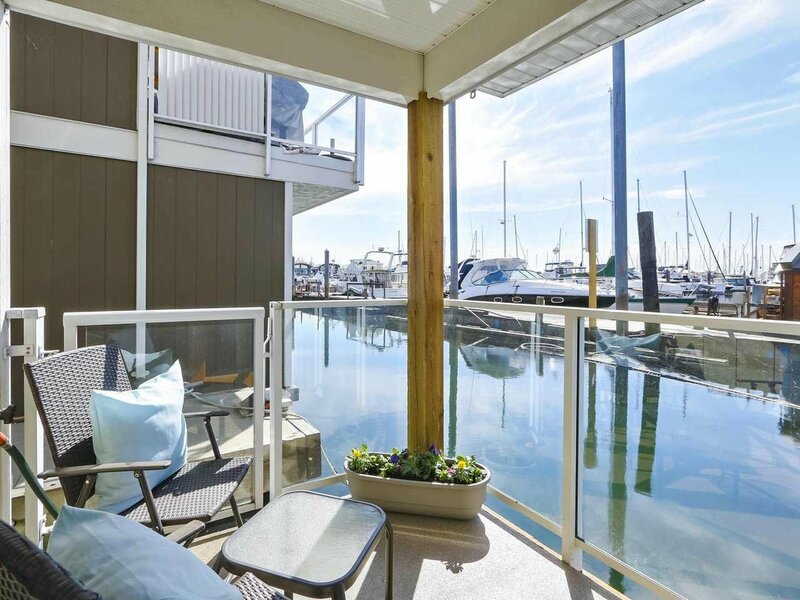 Description: Exclusive waterfront living in the heart of the city. 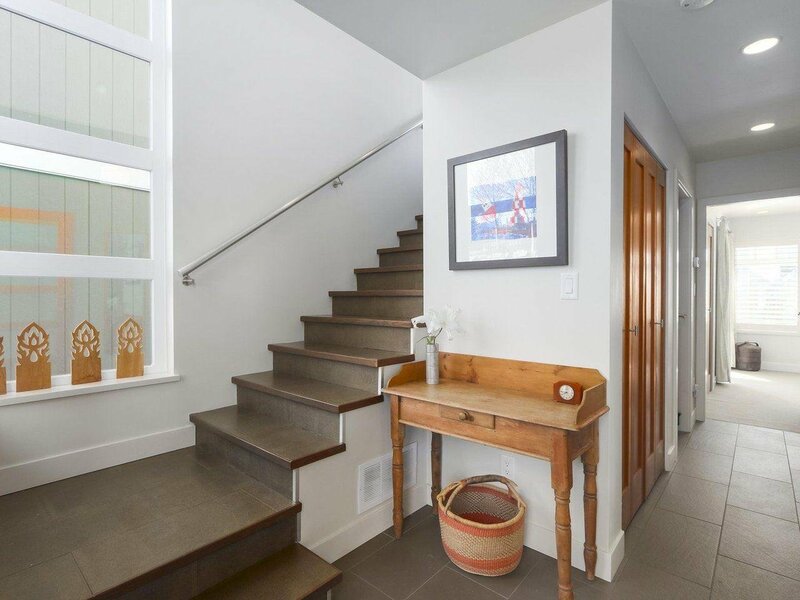 This 1092 sq. 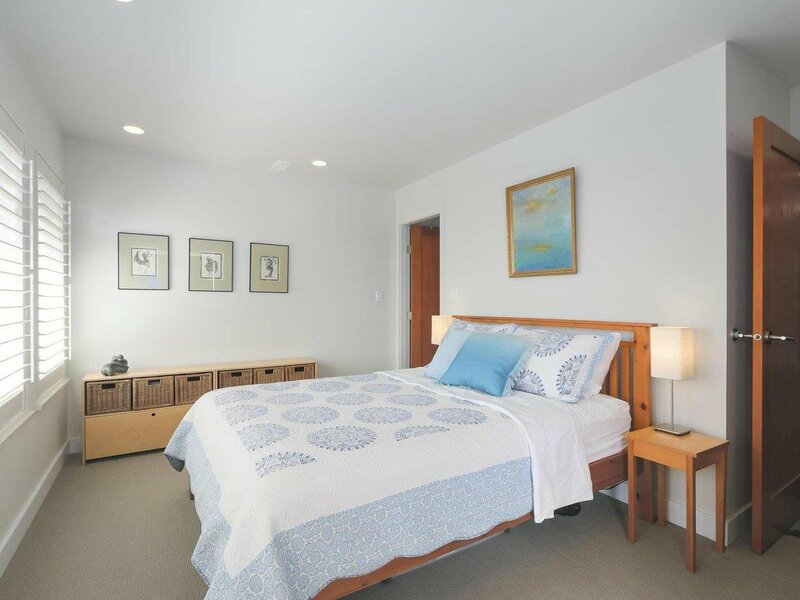 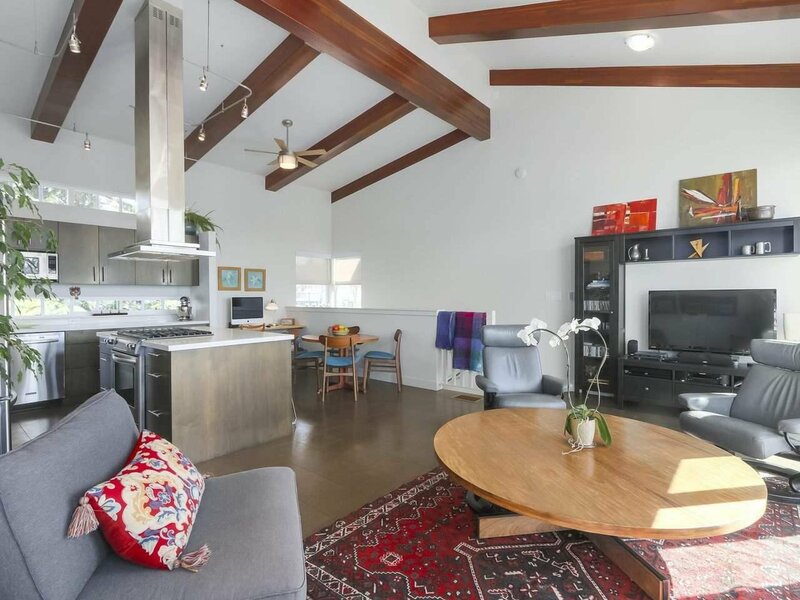 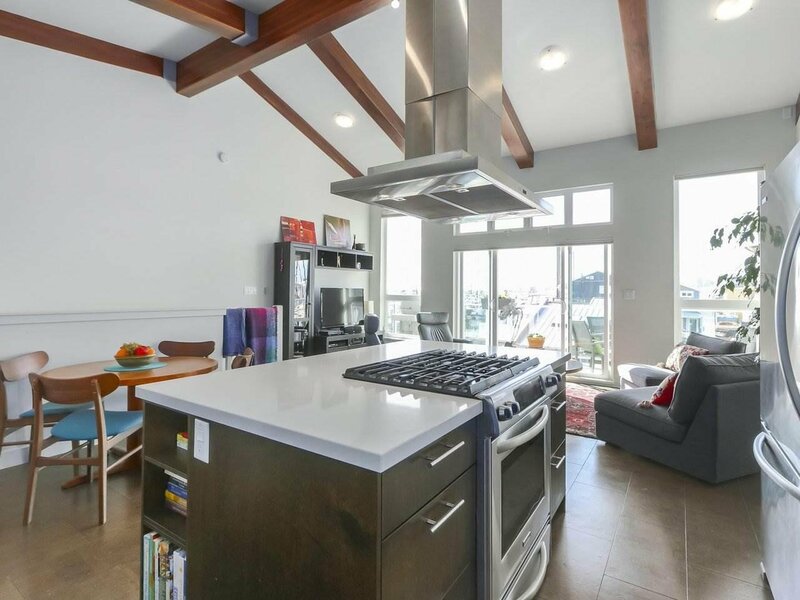 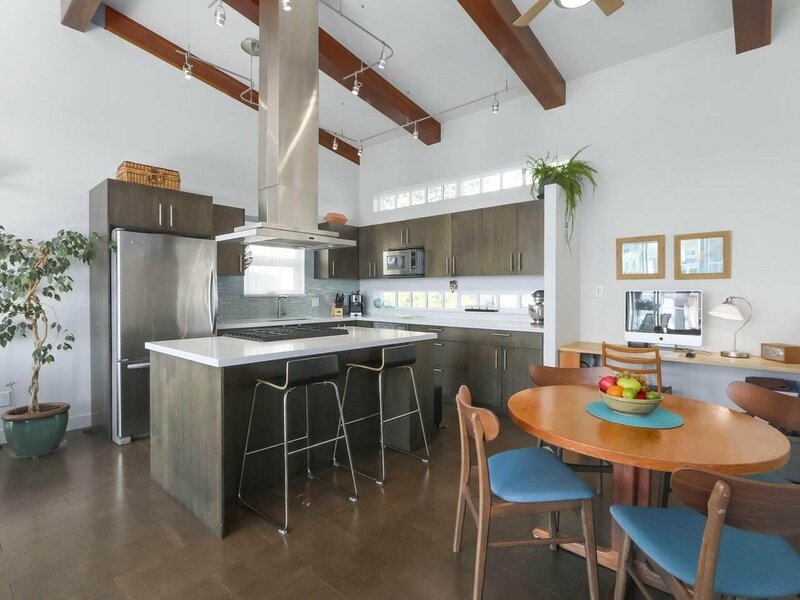 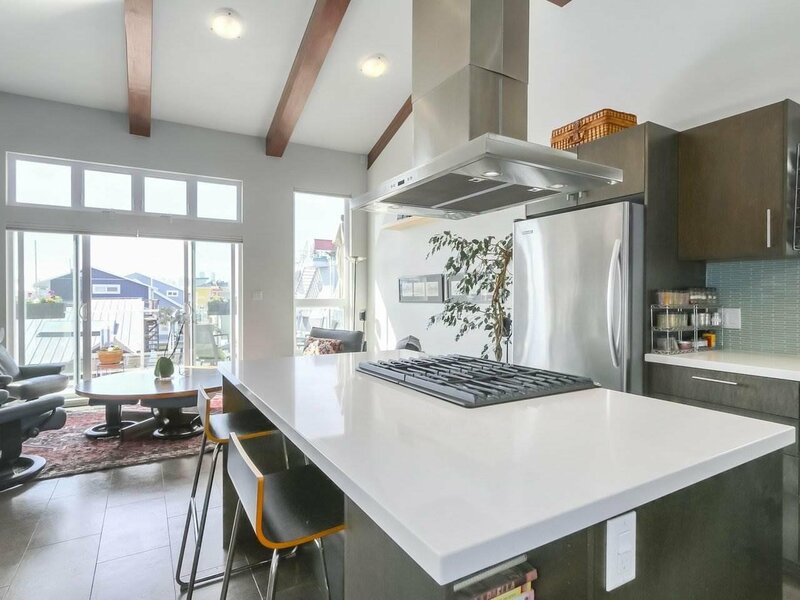 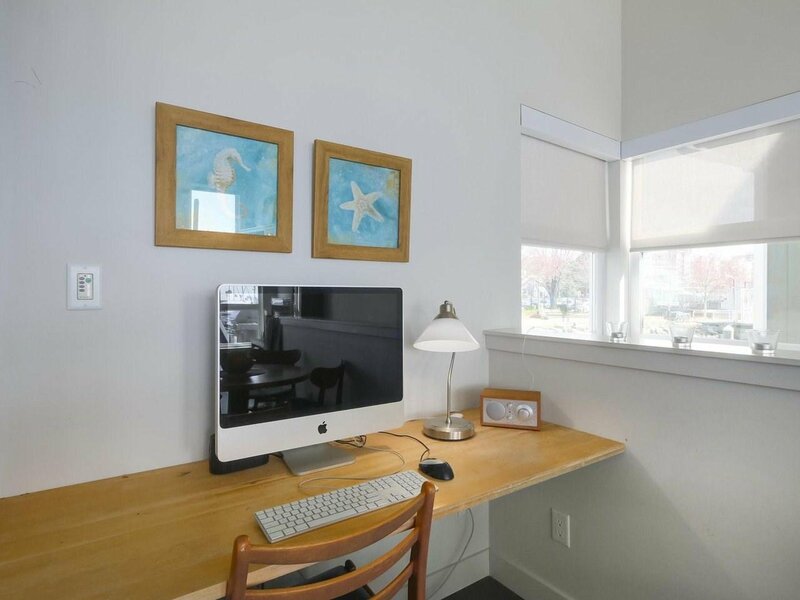 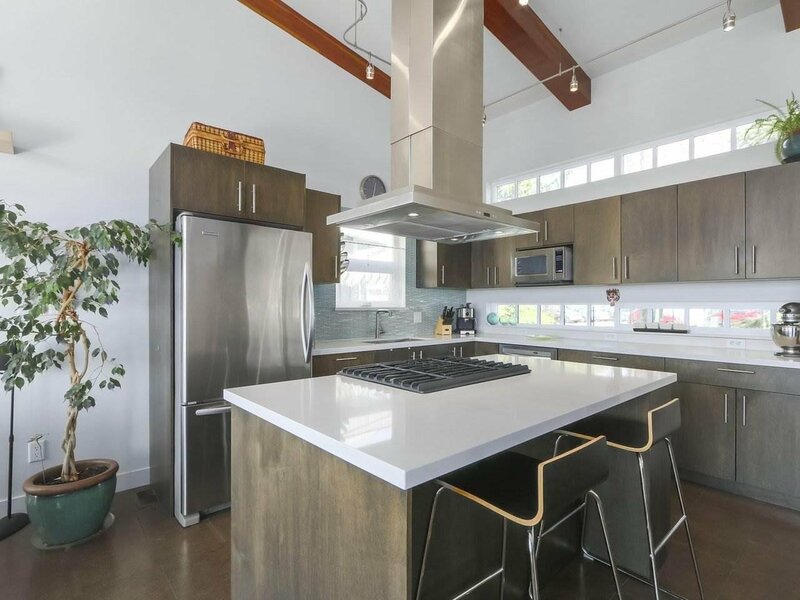 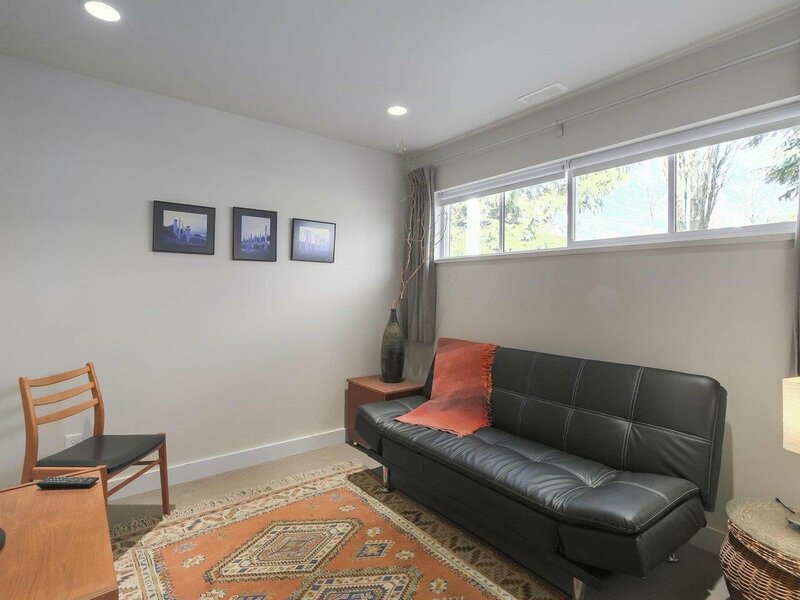 ft. 2 bed & 1 bath Spirit Trail Ocean Home features vaulted ceilings, large exposed beams, upper floor open concept living and dining, a contemporary kitchen with high end appliances, quartz counter tops, gas range, convection oven, & custom lighting. 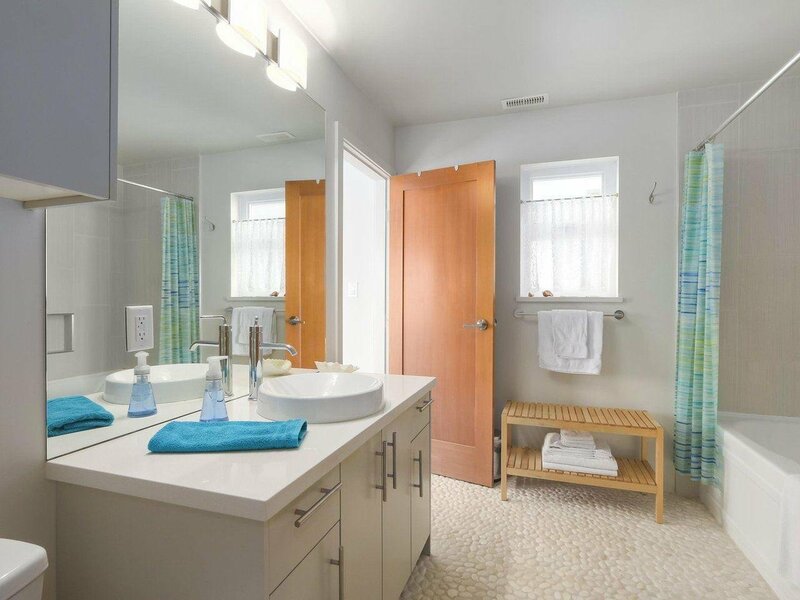 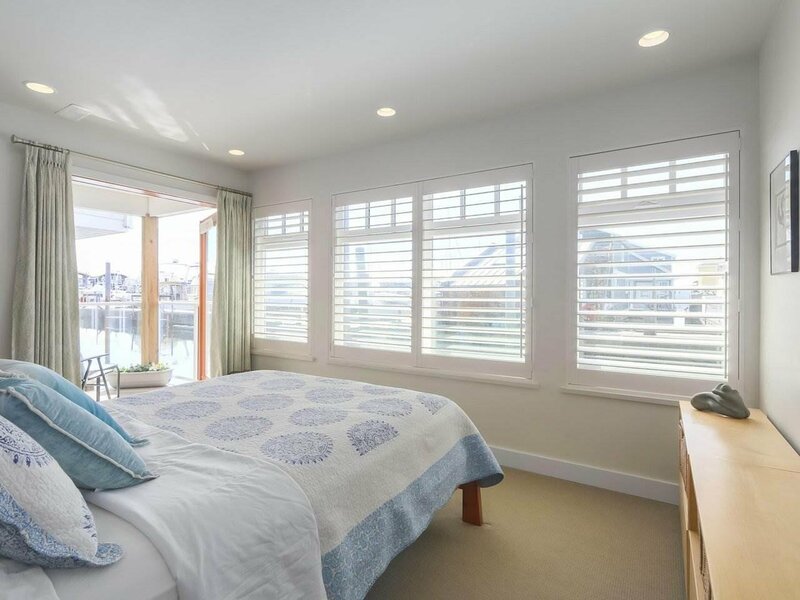 California shutters, Hunter Douglas blinds & heated river rock stones in the ensuite. 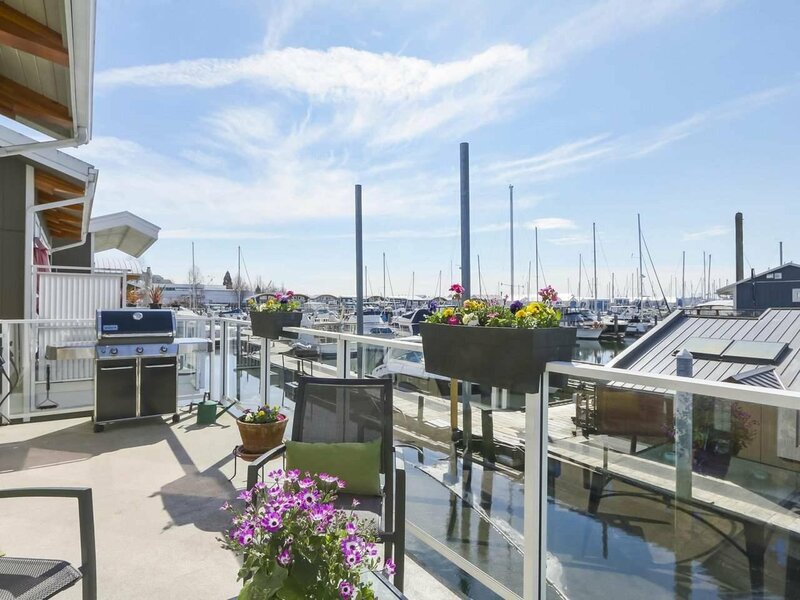 Enjoy BBQs, spectacular water views & marine life on a south facing 168 sq. 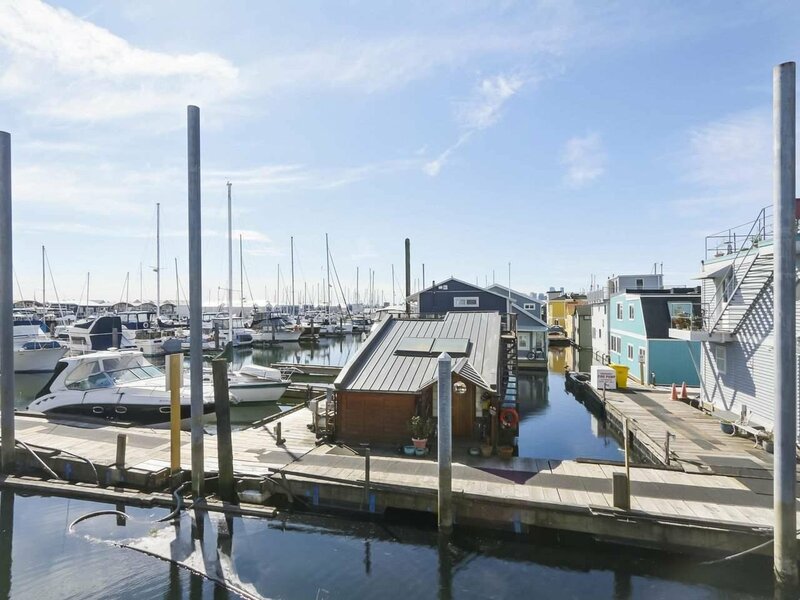 ft. deck. 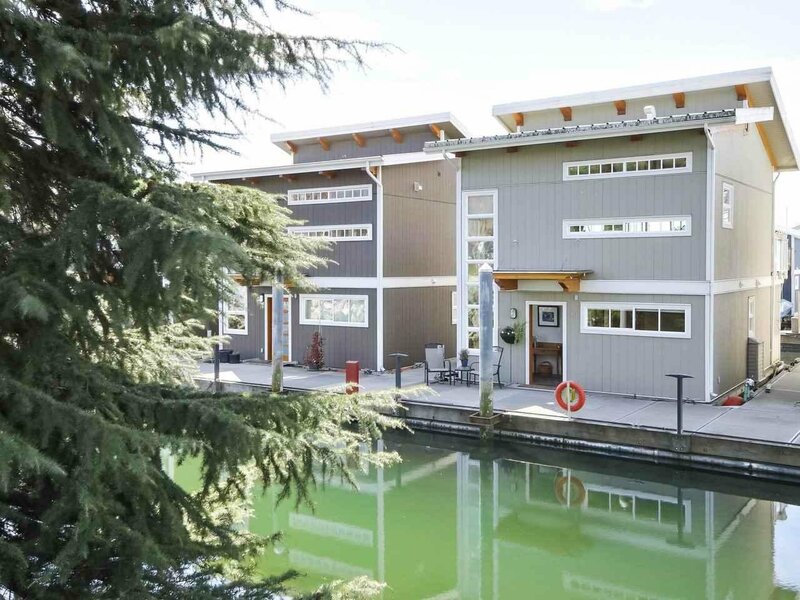 A 40-ton cement float, 2x6 wall & 50-year metal roof boasts quality throughout. 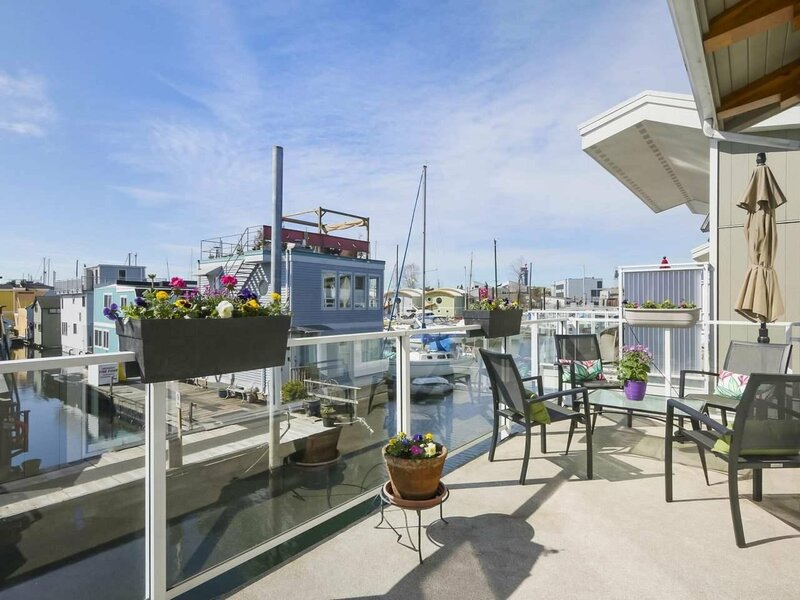 A short scenic 7 min walk to the Lonsdale Quay & Seabus. 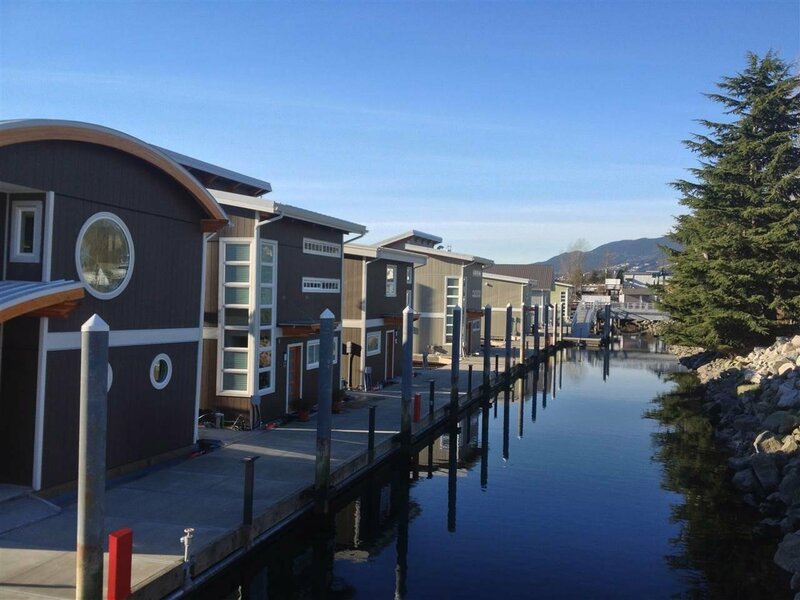 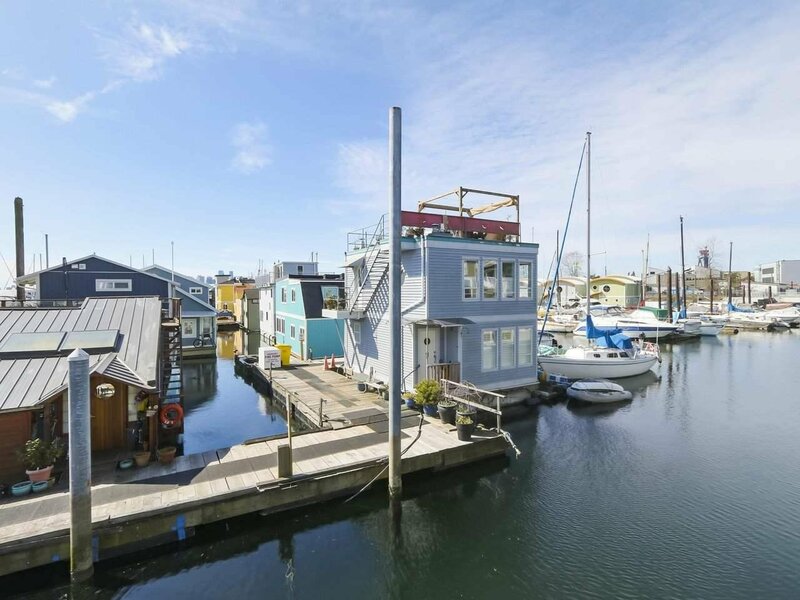 Monthly moorage incudes slip location, water, pump outs, garbage, recycling, parking and 24 hr security. 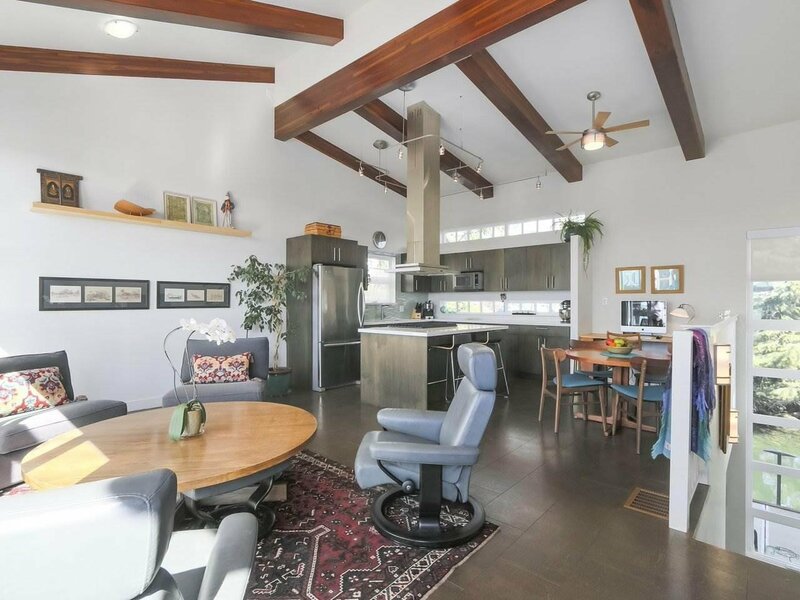 Private Showings Available.